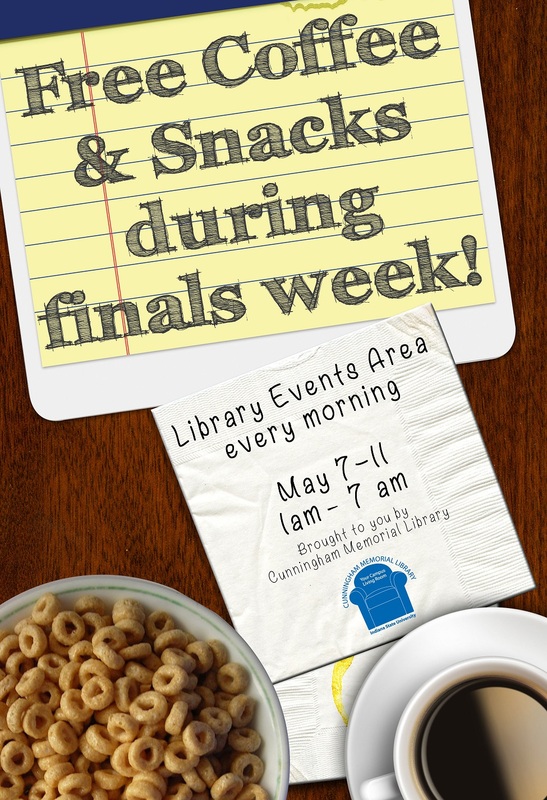 Finals Week in the Library = Free Food! 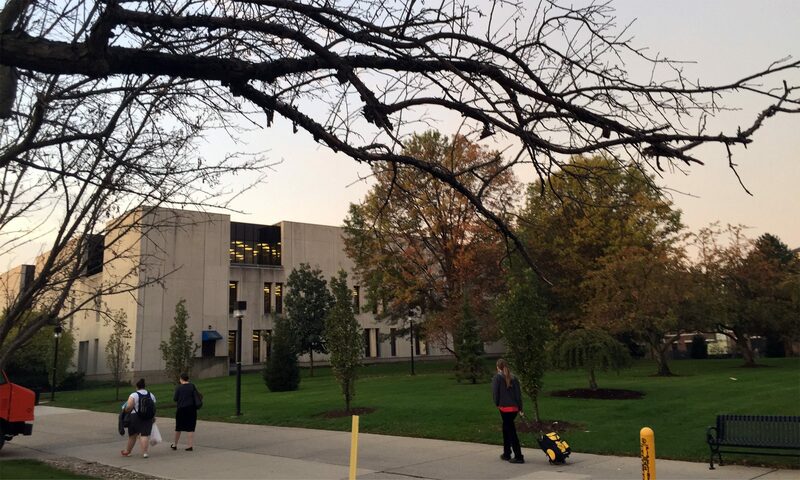 Night-time snacks and breakfast continue thru finals week. Come to Library Events Area 1am-7am! Somebody has to eat all this food! for free! Coffee, hot tea, and hot chocolate is available with a variety of fruit, bagels, oatmeal, toast, granola bars, and almonds. Ramen soup cups. At 5 a.m., cold cereal, juice and milk are also available until 7 a.m.
COME AND EAT THIS FOOD!